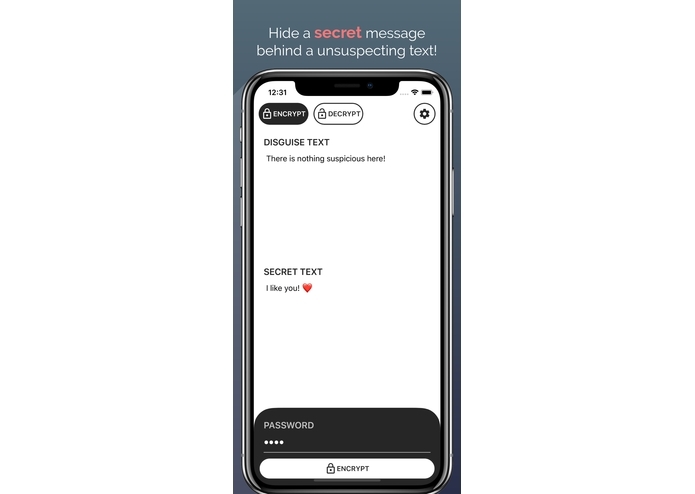 Secretivity uses zero-width characters in a binary system to encode a secret text behind a normal text that looks absolutely normal and unsuspecting! Includes an option to encrypt/decrypt text with AES-256. 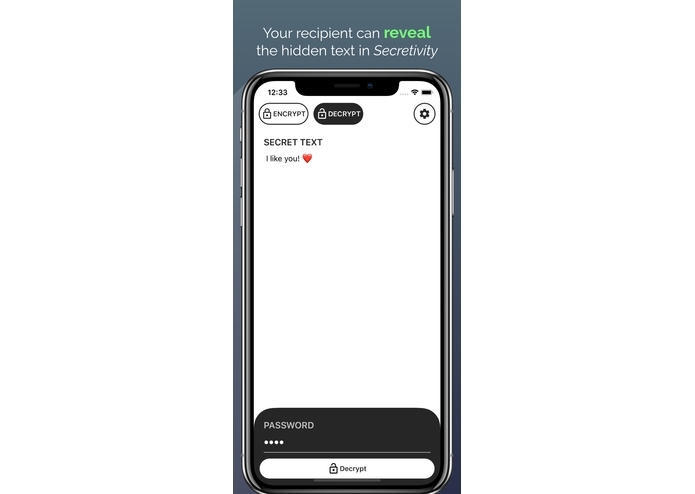 Secretivity is built natively with Swift in Xcode. 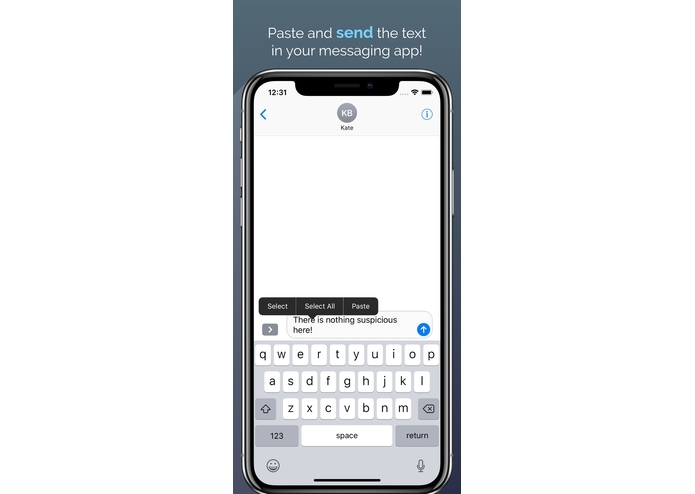 Many messaging apps tend to truncate whitespace characters. 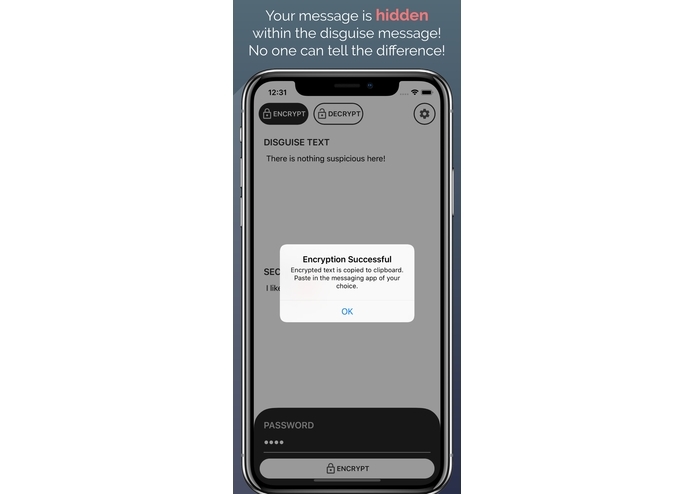 This will remove our secret text when pasting into messaging apps. Surviving winter without winter clothes in this hall for 24 hours. Heat from the laptops are not sufficient for warmth. Expose an API for encrypting with zero-width characters for use with other purposes. Such as implementing a messenger-based encryption service or pretty much any purpose where security by obfuscation is needed.